Are you looking for a dumpster rental, cardboard recycling bin rental or garbage disposal bin for your next project or business needs? Choose the right size dumpster rental to help you clear away debris, renovation and building materials, old wood, drywall, garbage, landscaping materials, dirt and so much more with a dumpster rental in Delta. Minibins offers immediate dumpster rental delivery to your home, business or next construction project. 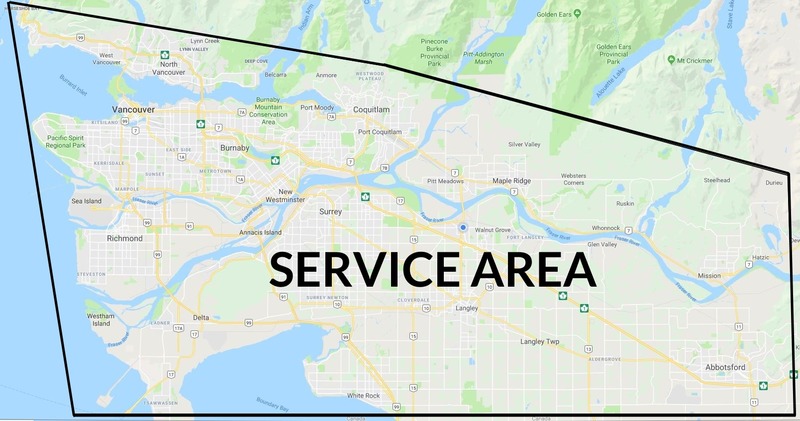 Minibins services all the neighbourhoods and around Delta including; Tsawwassen, Boundary Bay, Ladner, Steveston, and White Rock. View the dumpster rentals bin sizes to choose which size will work best for your needs. Delivery & Pickup: You can arrange to have your dumpster rental picked up or dropped off directly to your location in Delta at any time of the day.